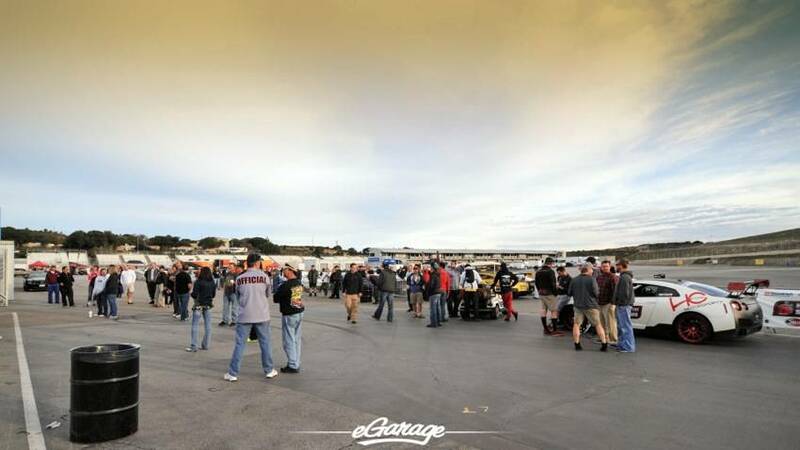 The first USCA-sanctioned event goes smoothly with over 2,000 laps, competitors from across North America and dozens of new friendships as the best American, Japanese and European performance street cars battled in Monterey, CA for top honors and a spot in the OPTIMA Ultimate Street Car Invitational. 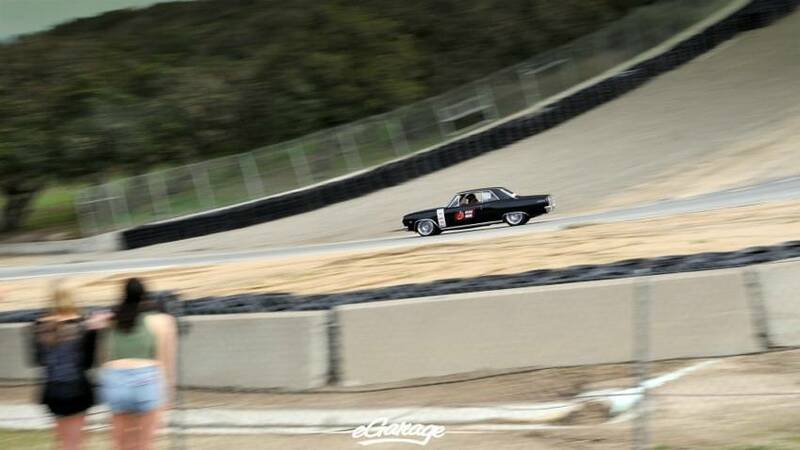 Grafton, WI (March, 2014) – The “Corkscrew” at Mazda Raceway Laguna Seca is perhaps the most famous corner in motorsports and has seen everything from modern production-based and prototype race cars to historic vintage racers clip its apexes. This past weekend, OPTIMA’s Search for the Ultimate Street Car Qualifying Series, sanctioned by the Ultimate Street Car Association, added performance street cars to that list when they brought together driving enthusiasts to participate in a three day event at the famous track that focused on safety, education and fun. 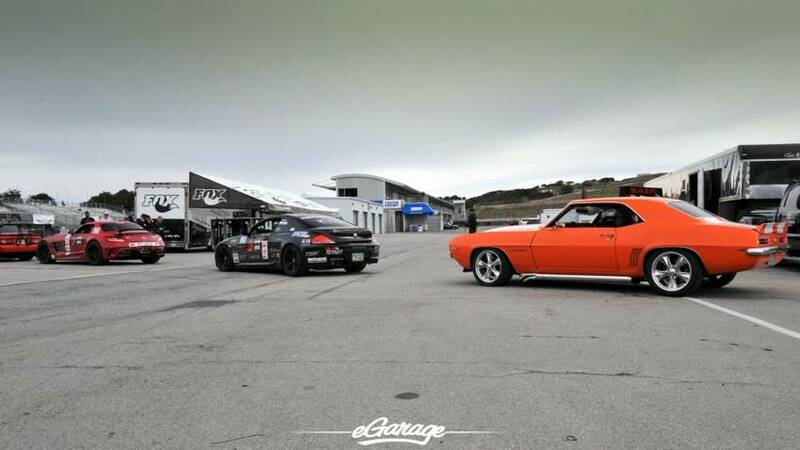 Created for real street cars, this event tested every facet of a vehicle’s performance and gave the owners their first shot at earning a spot in the OPTIMA Ultimate Street Car Invitational scheduled to begin the day after SEMA in Las Vegas, NV. The first OPTIMA Search for the Ultimate Street Car and USCA-sanctioned event of the year saw a full field entrants enjoy more time behind the wheel than drivers get at almost any other driving event, with competitors making nearly 900 autocross/speed stop laps and over 1,400 laps on the track. 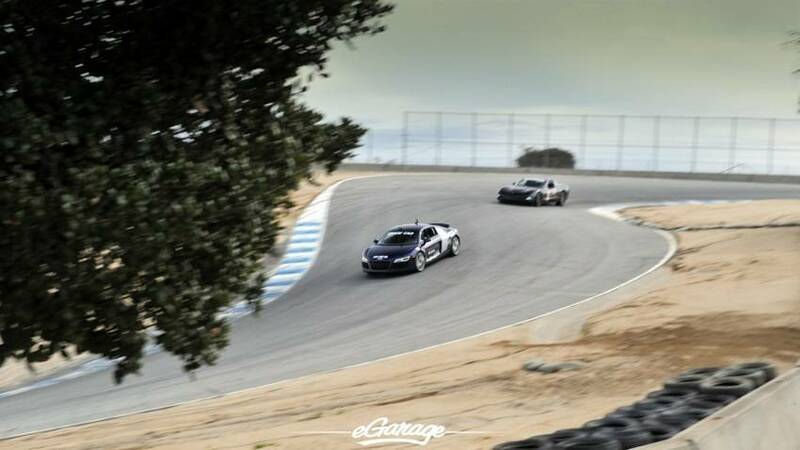 The event kicked off on Friday with a 60-mile Road Rally presented by Detroit Speed & Engineering that took participants through historic Cannery row and along some of the most beautiful coastline California has to offer. The Road Rally ended at the host hotel with the Holley Welcome Party and Cruise-In where six decades of street cars from the 1950s to present were represented. Saturday’s events included the Ridetech Street Challenge Autocross and the Wilwood Disc Brakes Speed Stop Challenge while judging for the Lingenfelter Performance Design & Engineering Challenge took place throughout the day. 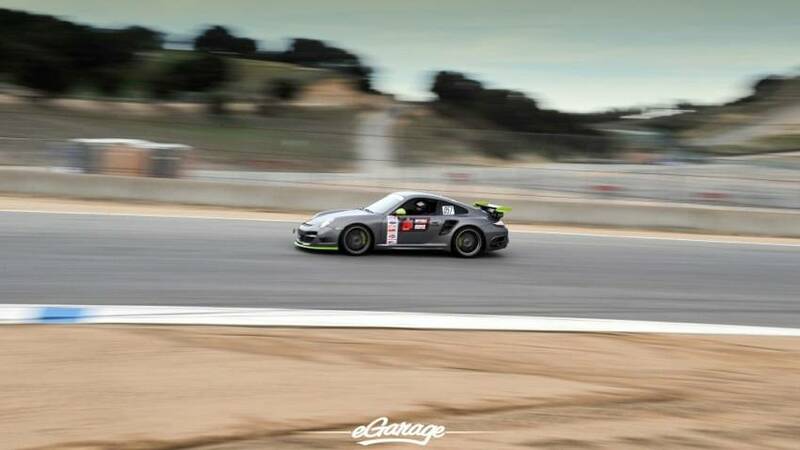 The final day of the event on Sunday was dedicated solely to the BFGoodrich Hot Lap Challenge road course segment where the three run groups made a total of 1,422 laps before the end of the day. 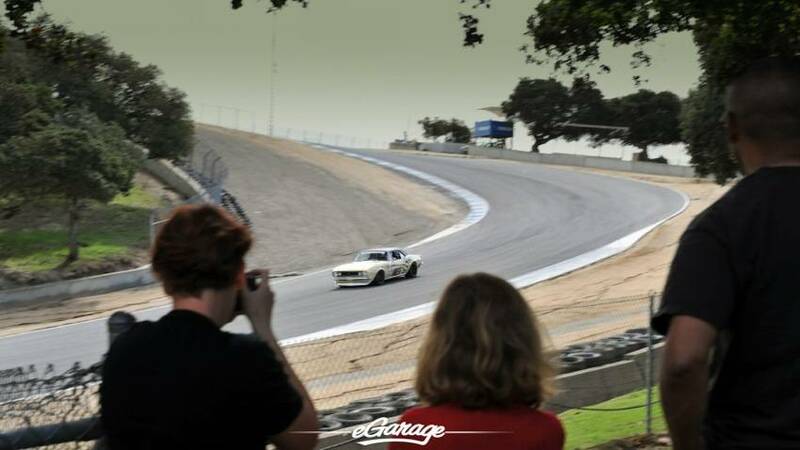 Taking top honors at the inaugural event were Mike Maier and his 1966 Mustang in the GT3K class, Mark Frazier and his 1971 Datsun 240Z in the GT2K class, and in an unexpected tie, Ricky Kwan and his 2012 Nissan GT-R, and Betim Barisha and his 2011 Porsche 911 in the AWD class. These drivers put together a solid, consistent performance throughout the weekend to earn their spots in the OPTIMA Ultimate Street Car Invitational taking place in November immediately following the SEMA Show. Taking home the K&N Spirit of the Event Award and the 5th spot in the Invitational was Martin Pond, whose 1980 Ford Fairmont captured the attention of the judges for best embodying the spirit of having fun in your street car.